This is the last navigational theory course before taking the Yachtmaster Offshore qualification. 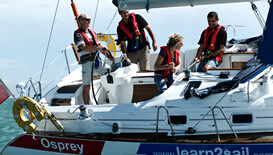 An advanced course in which you will undertake longer coastal passages and navigating at night. 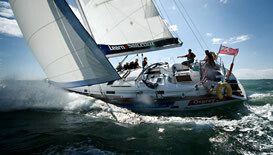 Yachtmaster is the senior qualification for leisure and commercial yachts of under 24 meters.